Our goal is to help yacht designers and racing teams to develop better designs within a shorter turnaround time using numerical towing tank tools including advanced 6 dof VPP, panel code and RANS CFD. 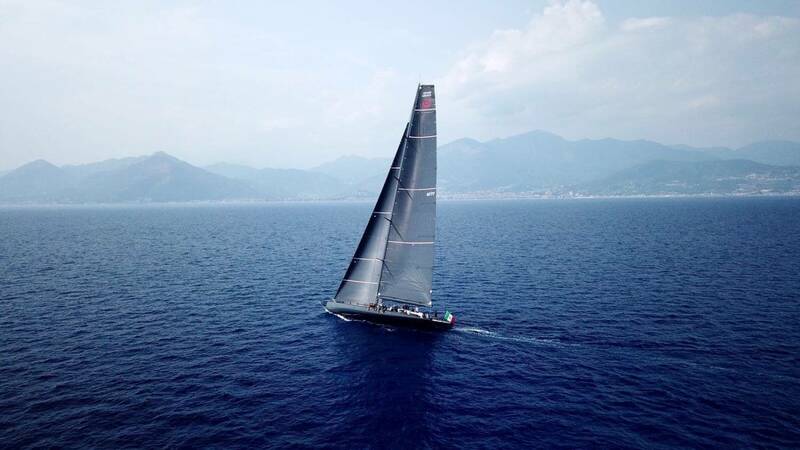 Our experience working with successful yacht racing teams worldwide, from detail CFD & VPP to full design coordination allows us to tailor efficiently our services to clients’ needs. We have developed methods that allow us to apply the best tool to a specific design problem. From simpler panel code methods to the most advanced RANS models with multiple degrees of freedom in wave, we offer sensible solutions to make sure budgets are spent in the most effective way, maximizing the benefits for your project. We perform our simulations using the Das Boot panel code and STAR-CCM+ RANS solver, on our own parallel server as well as a remote cluster featuring several hundred cores. Most hydro matrixes are computed within than 24 hours. With over 15 years of experience in racing yacht VPP, we use the North Sails VPP and enjoy a very close relationships with its developers. Our VPP modeling capabilities range from the simplest and standard fixed keel monohulls to complex foiling yachts using 6 dof. While we can use our internal aero coefficient matrixes and scale them to fit most yacht design programs, we also have the capabilities to work with sail designers and develop custom libraries for the most advanced projects. Therefore, we are able to provide an efficient evaluation of the performance for any given yacht. Last but not least, we have developed a link between our VPP and Data Analysis to carry on validating our numerical results and refine the accuracy level of the predictions for new yachts. Send us your questions and quote requests.